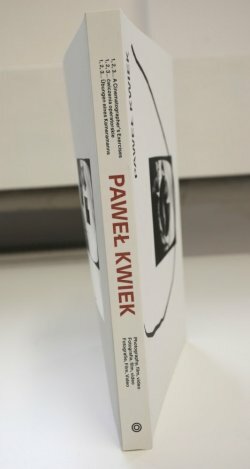 "Paweł Kwiek. 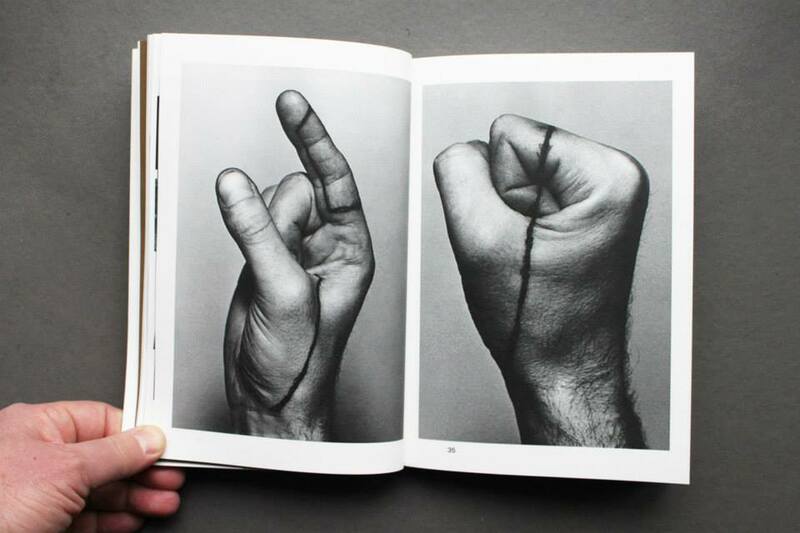 1,2,3... camera exercises. 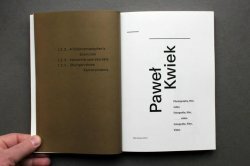 Photography, film, video"
"Paweł Kwiek. 1,2,3... camera exercises. 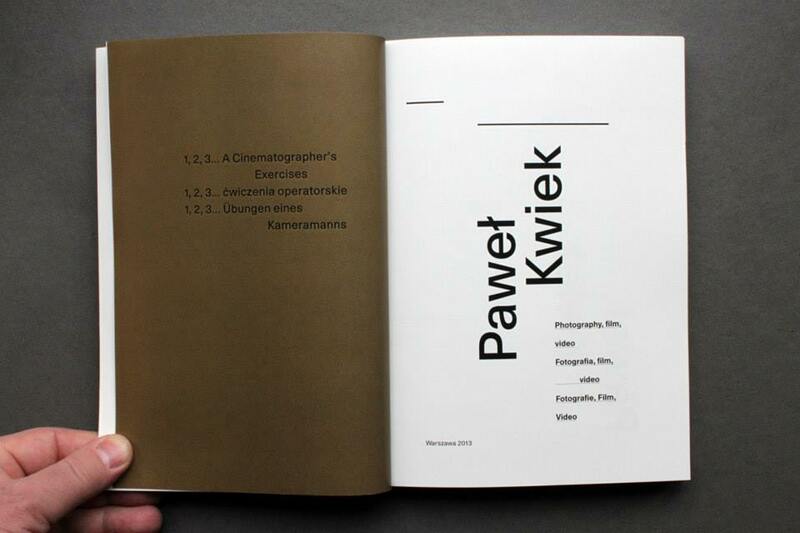 Photography, film, video" is an attempt of a revision and a reinterpretation of the body of work of Polish artist Paweł Kwiek (born 1951, Warsaw). 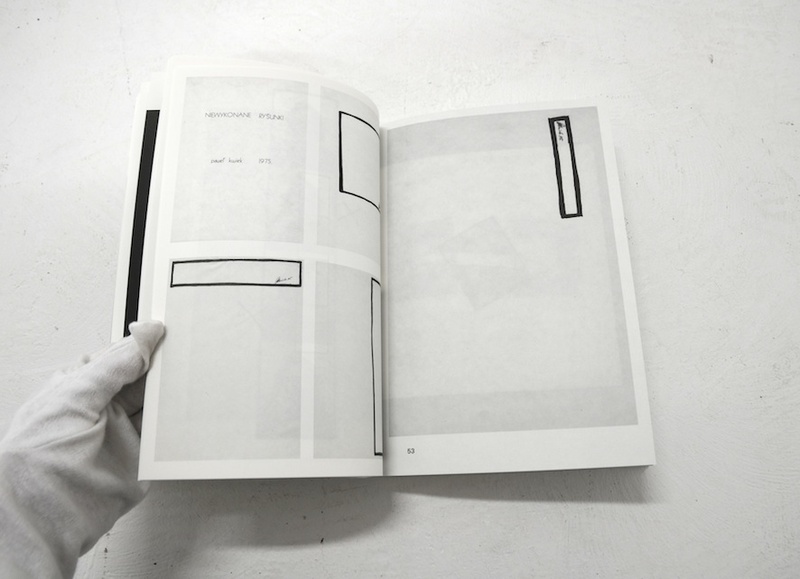 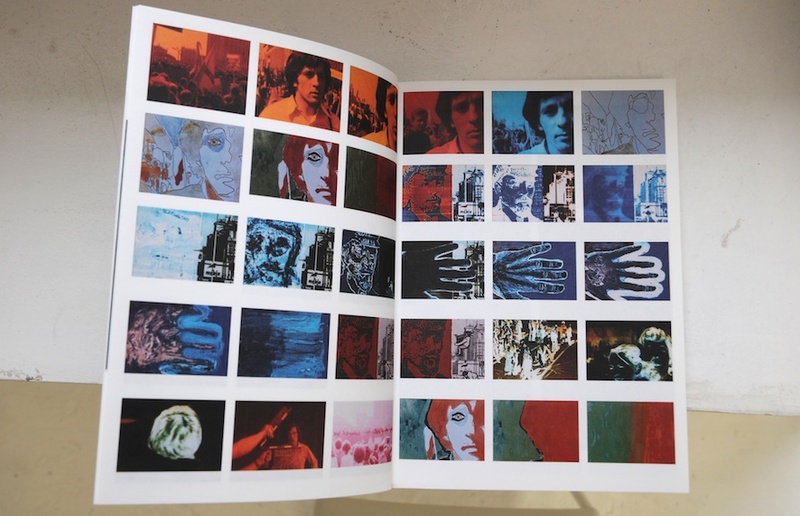 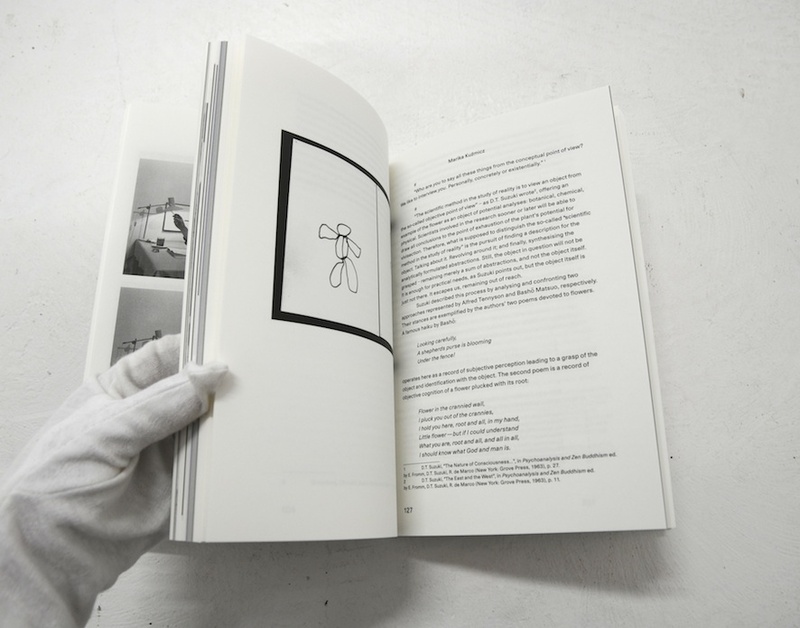 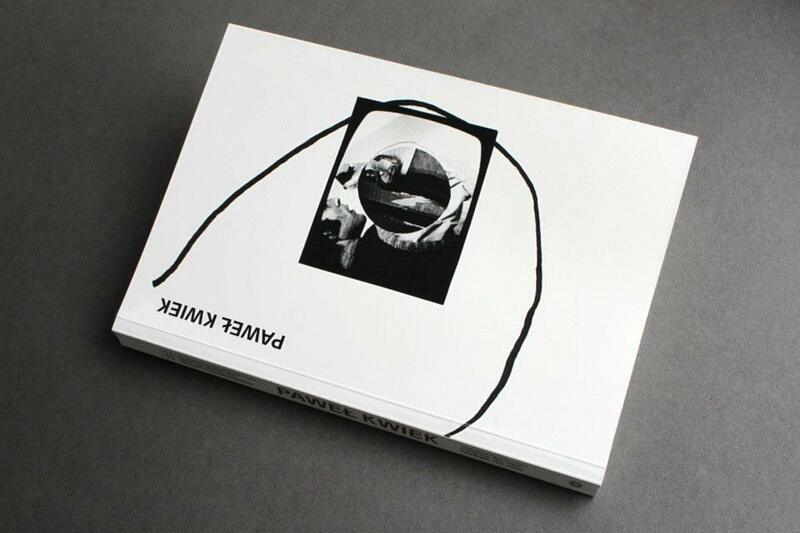 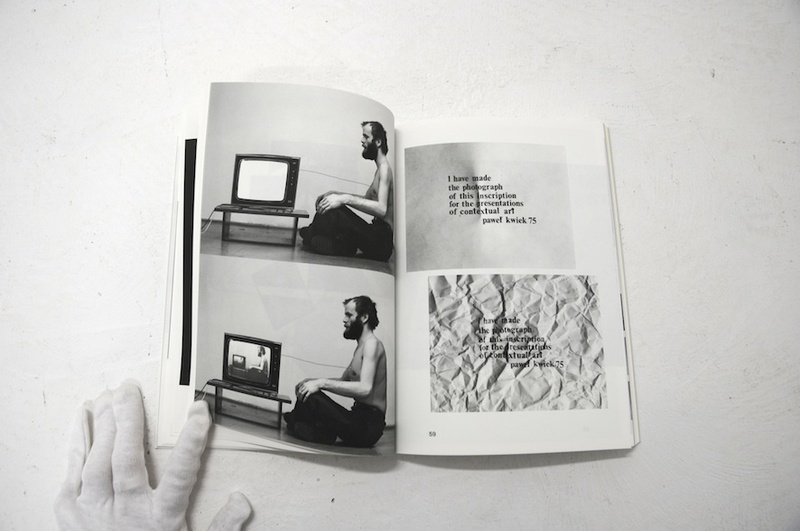 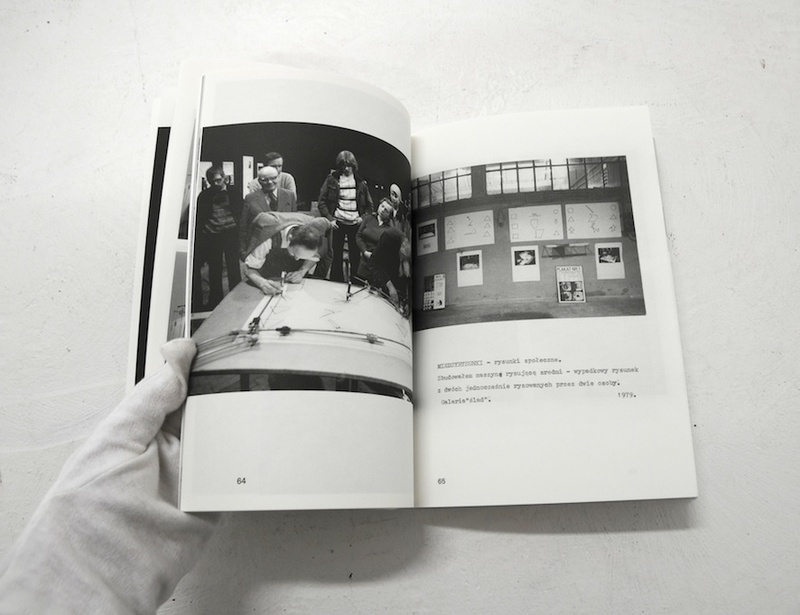 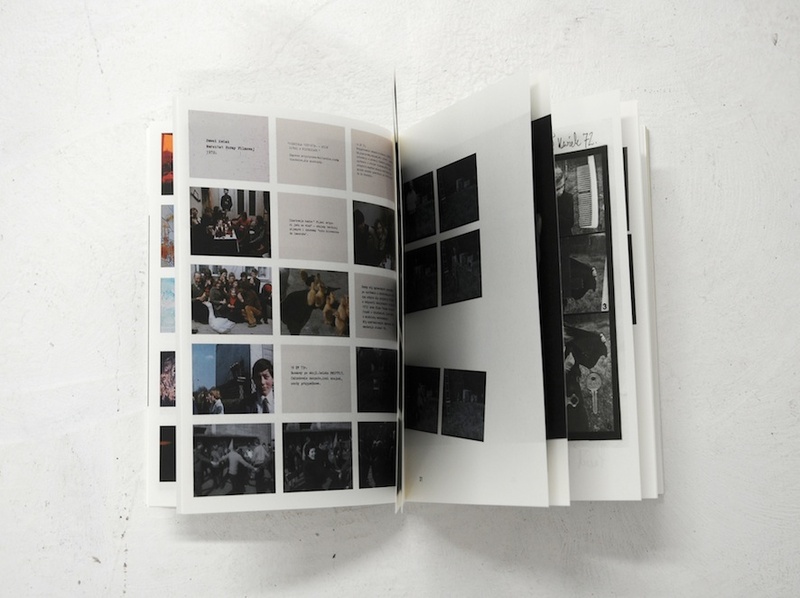 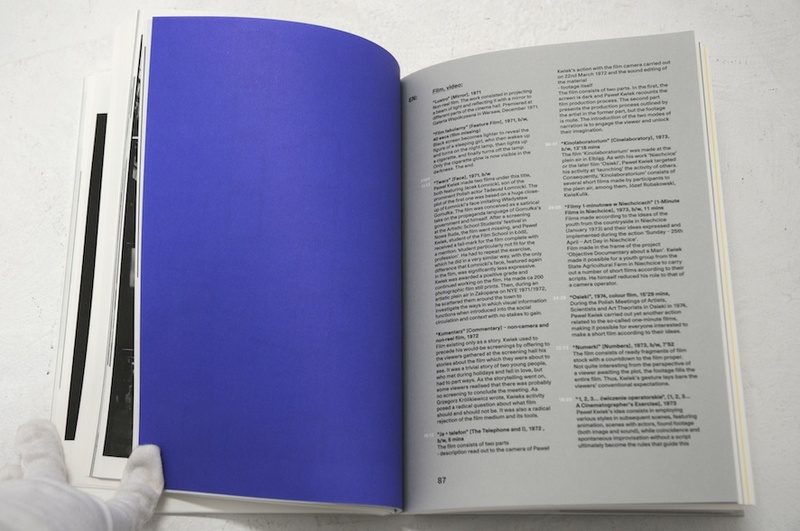 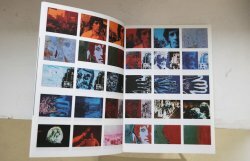 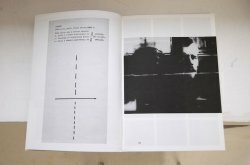 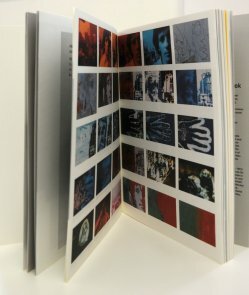 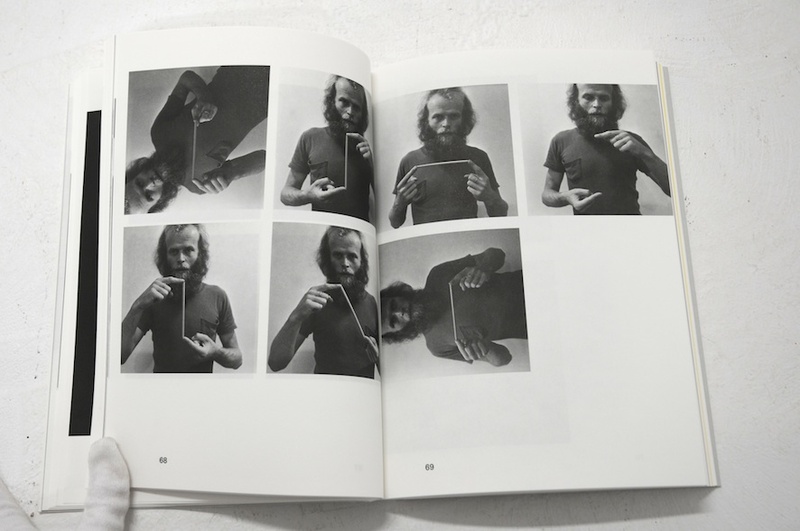 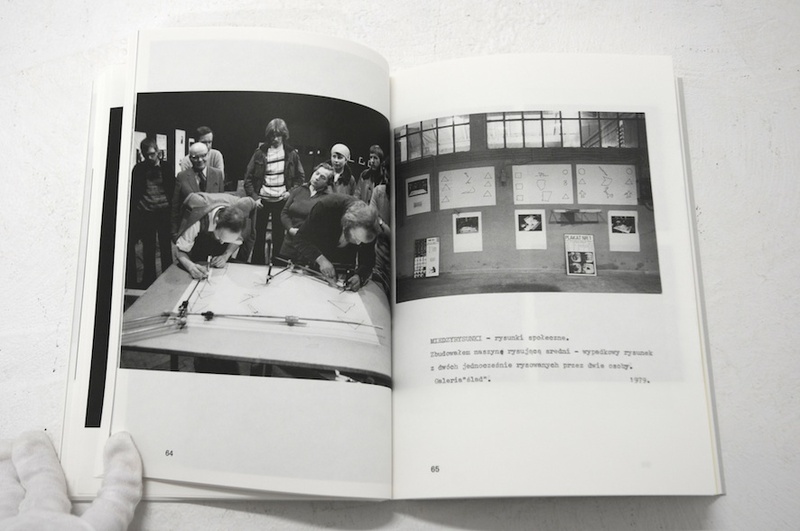 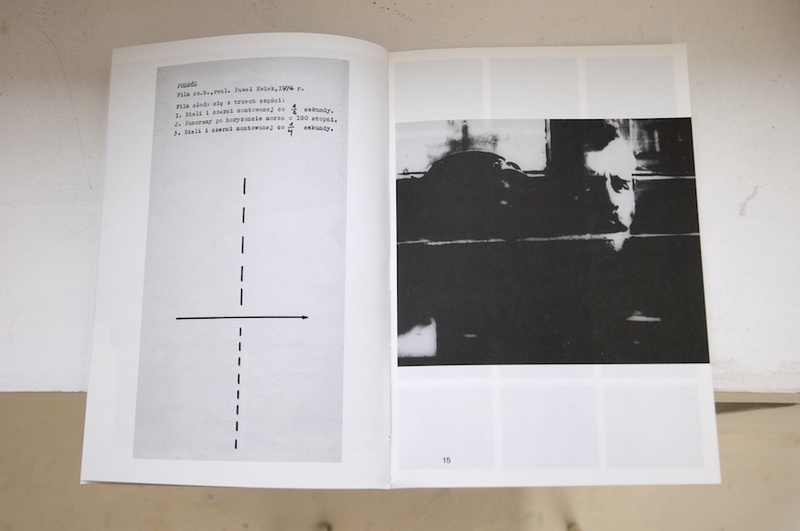 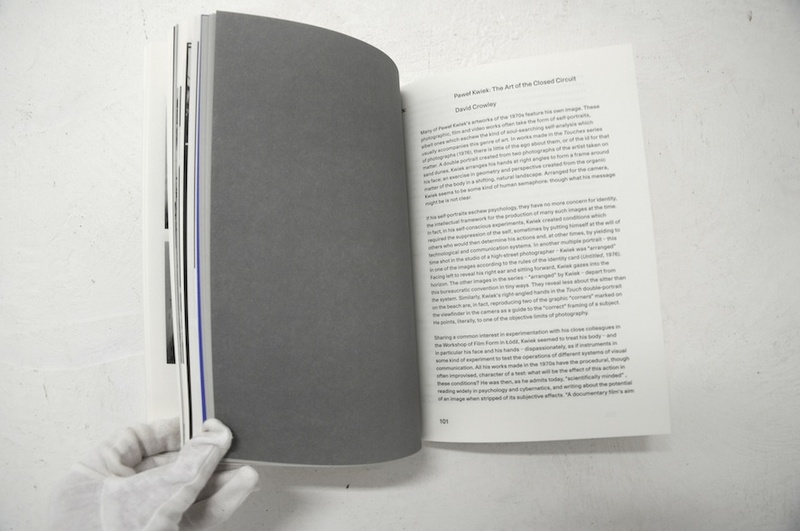 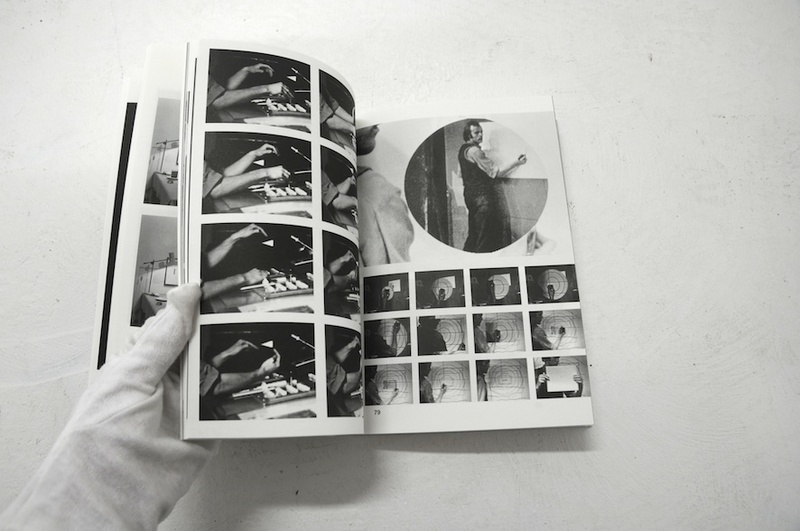 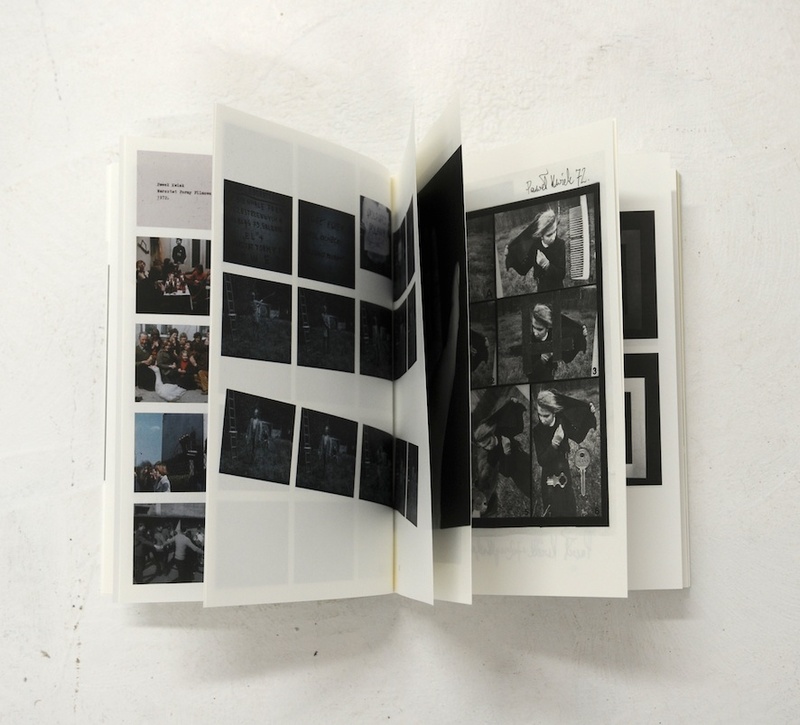 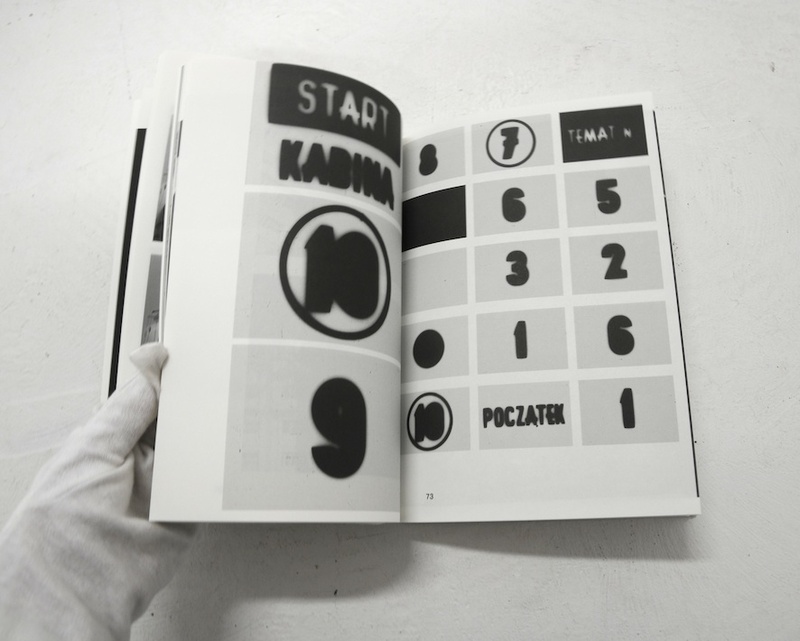 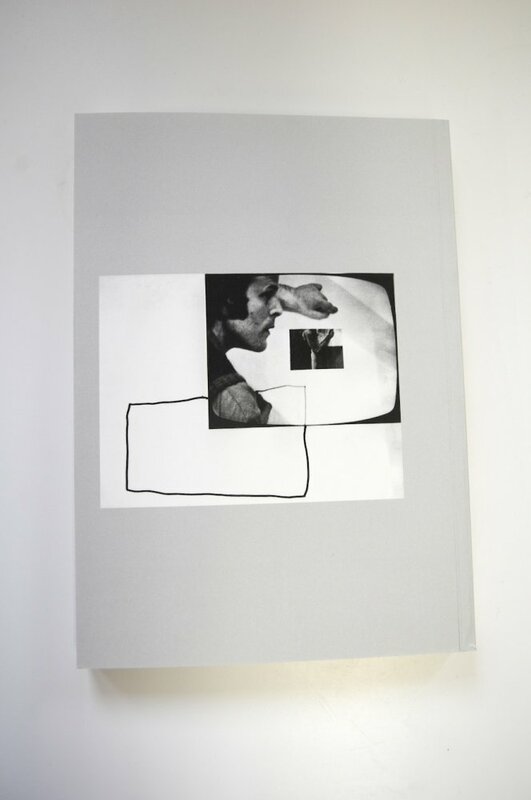 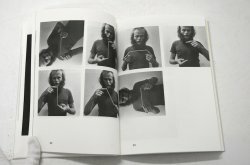 The book is focused on works from the 70’, among others most famous ones: Video A (1975) and Video C and P (1975). 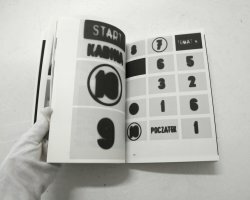 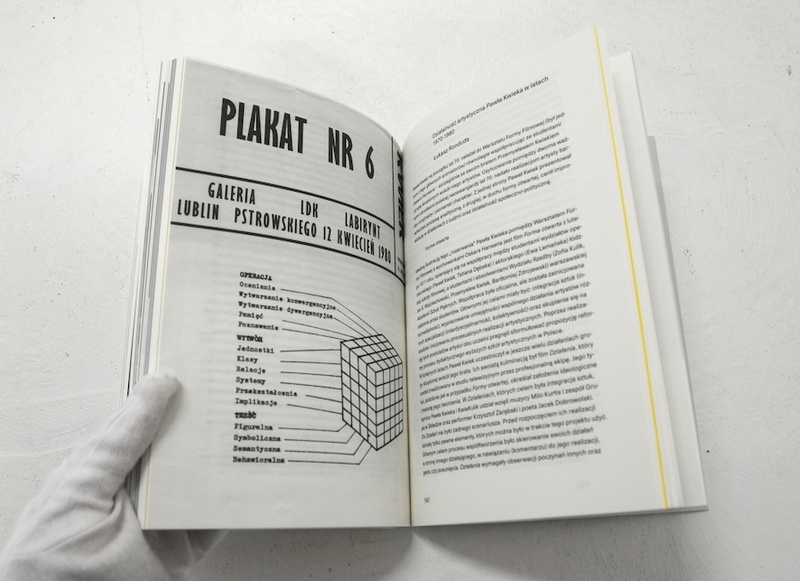 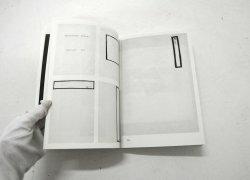 The publication is the result of cooperation with ARTon Foundation (www.fundacjaarton.pl) which digital archives include the works of famous Polish artists like Jan Świdziński, Wojciech Bruszewski, Oskar Hansen and others. 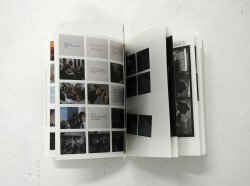 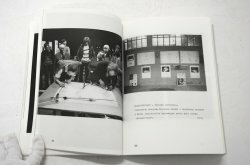 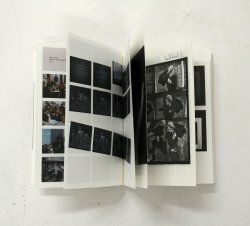 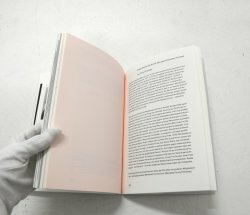 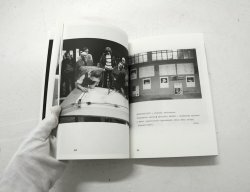 Photographs are accompanied by the texts of prominent curators and art theorists David Crowley, Marika Kuźmicz, Mark Nash and Łukasz Ronduda. 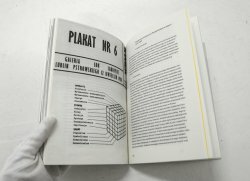 The book is trilingual (English, German and Polish) and is supported by Polish Ministry of Culture and National Heritage and ERSTE Kontakt.